At PlumbPro our customers come first. 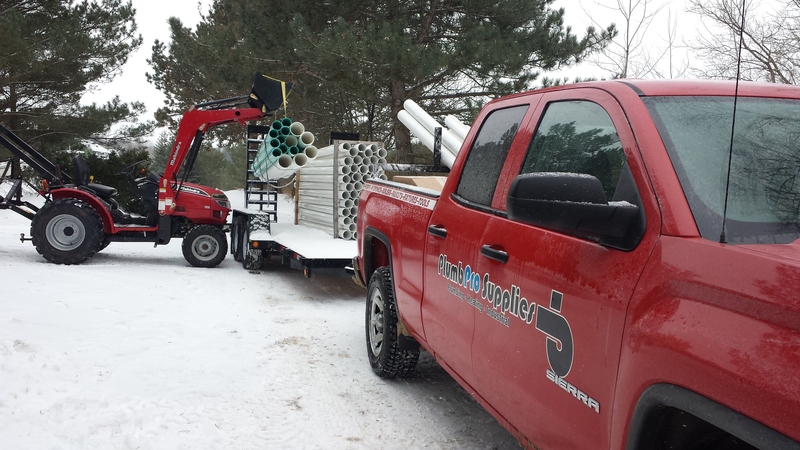 We understand just how important it is to have your materials delivered to your job site when you want it! We schedule our deliveries to suit your needs, not our own! 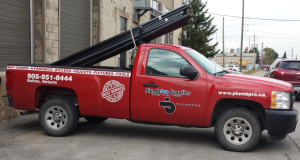 Our Delivery area includes the GTA and surrounding areas.